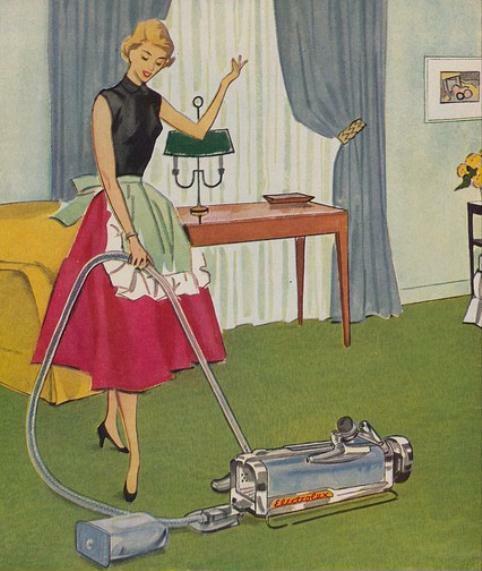 Ahhhh nothing like freshly steamed floors! A little cure for my OCD! I love my “Kärcher” (from Ace Hardware).